The Southeast Asian Ministers of Education Organization (SEAMEO) is a regional intergovernmental organization established in 1965 among governments of Southeast Asian countries to promote regional cooperation in education, science and culture. 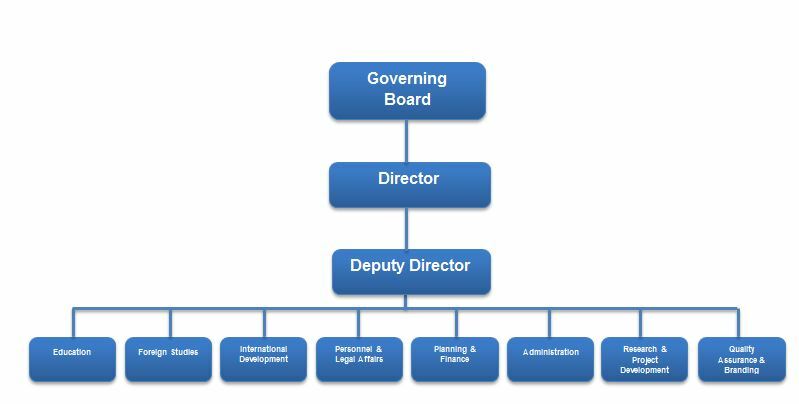 SEAMEO’s highest policy-making body is the SEAMEO Council, which comprises the 11 Southeast Asian education ministers. The SEAMEO Secretariat is located in Bangkok, Thailand. Vietnam was re-admitted as a SEAMEO Member Country on February 10, 1992, by the SEAMEO Council. SEAMEO RETRAC began operations in October, 1996. 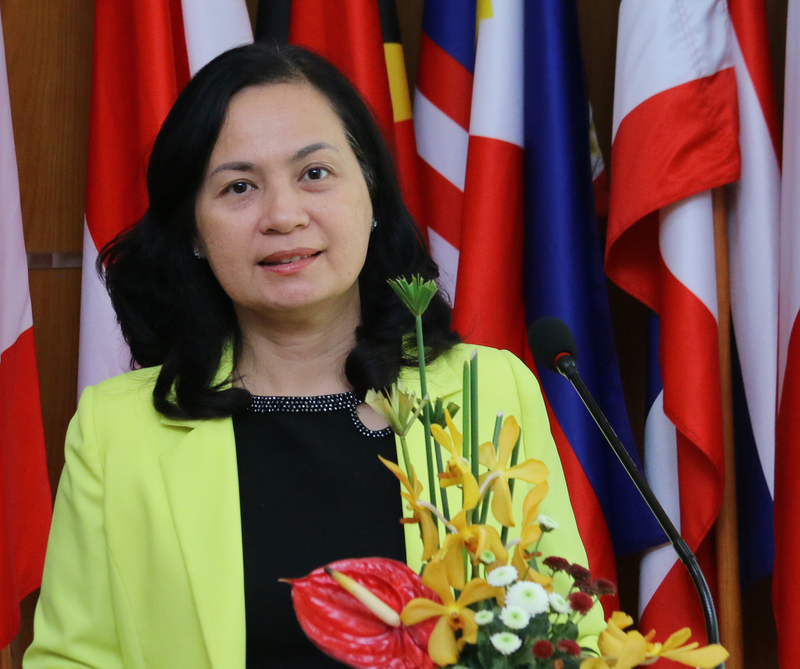 The center operates under the functions and responsibilities of an agreement between the Government of Vietnam and SEAMEO, with the mission of assisting SEAMEO Member Countries in identifying and addressing issues of education. Over the past 20 years, SEAMEO RETRAC has grown and matured in order to fulfill its mission and functions as a regional training center working towards SEAMEO’s vision of, “Being the leading organization for enhancing regional understanding and cooperation in education, science and culture for a better quality of life in Southeast Asia”. The Center has constantly developed and carried out a variety of activities for educational administrators at all levels; being a leading center for English language teaching in Ho Chi Minh City; developing different trainings, research projects, community service events, international cooperation and information exchange; fostering and improving the capacity of teachers, lecturers, and educational administrators in Vietnam as well as in Southeast Asia. Central to its core activities is sharing case studies and building models for best practices in management and English language learning. These models are designed to be easily applicable, especially in remote and disadvantaged areas, so that the administrators, managers, teachers and students have opportunities to learn and apply these best practices to improve their schools and their lives. To fulfill its mission and perform its functions, SEAMEO RETRAC is actively seeking local and international human and financial resources and support. SEAMEO RETRAC is constantly improving the quality of our training programs for education management staff from Vietnam, Lao PDR and Cambodia. The Center’s activities include;a variety of English language programs; training on 21st Century Skills; community services, professional development for English language teachers in Vietnam’s provinces, capacity building for educators’ teaching and pedagogical skills, holding student recruitment activities; hosting international interns, organizing study field trips; facilitating international exchange and cooperation with educational institutions and partners in and beyond the region. The Center is committed to implementing the Center’s Quality Policy and maintaining the highest ISO 9001: 2015 standards. SEAMEO RETRAC is proud of all its achievements and successes over our years of operation. With each passing year, the Center gathers precious lessons learned and experiences in order to lead itself towards future goals. On behalf of the Center, I would like to sincerely thank the SEAMEO Secretariat, the Vietnam Ministry of Education and Training, and the Center’s Governing Board Members for their continued support and leadership. I express my deep appreciation to our local and international partners, institutions and individuals who have been with us for the past, now and in the years to come. Constantly innovate management methods to improve the overall quality. The Center’s Academic and Training Board has the function of conducting performance assessments, evaluating, selecting and adopting proposals on upgrading teaching curricula, training program content, and proposals for new programs.